Microgaming have got into the spirit of sport and celebrate the upcoming 2014 FIFA Football World Cup with a new video slot game. The essence of Brazil, the host nation, is evident. This new game is colourful and exciting. It is packed with bonus features that are designed to keep the game interesting and high on winnings. This is a 243 ways to win game, you get a win when spinning matching symbols on adjacent reels in any position. 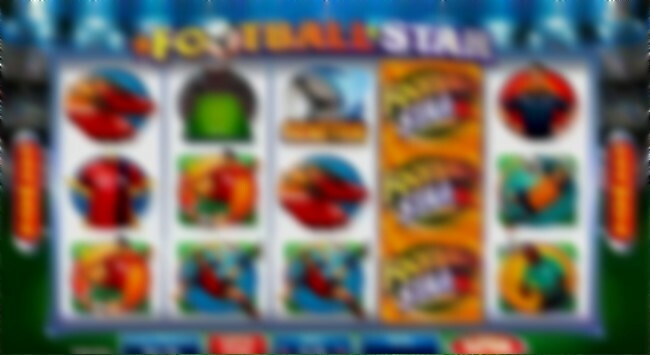 A fabulous new method of playing online slots and getting bigger, more frequent wins. During normal game play you will see the five reels and many football related symbols including players, boots, stadiums and the referee. There is also a wild symbol and scatter bonus symbol. The wild symbols appear as stacked wild on reels 2, 3 and 4. This is a great way to boost your winnings. The wild symbols appear regularly. There is also another bonus feature of the STRIKING WILD which is randomly activated and will guarantee a win. In addition the game also offers rolling reels. This is sometimes referred to as collapsing reels. For every win you spin the winning symbols will explode and the symbols will fall and be replaced by new symbols form the top of the reel. This can bring more wins from the same spin. The scatter bonus symbol will activate the free spins bonus game. This game will give 15, 20 or 25 free games, with rolling reels. With each rolling reels win the win multiplier will increase to give up to 10x on your winnings. Our top casinos offer this great game and Unibet have a fantastic promotion. 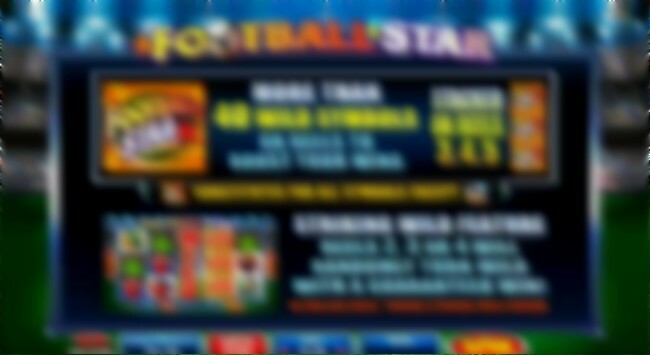 For every £20 wagered on FOOTBALL STAR video slot game you will get one entry into the prize draw. Draw will be made on 12th June and the lucky winner (and their guest) will get a VIP Luxury holiday to Rio De Janeiro. Be in Brazil for the World Cup Final! !.